Looking for something to do this weekend? Why not head over to the Seattle Art Museum (SAM) to attend a conference on the intersections between art, design and play in the city? The Office of Arts & Culture, in partnership with Waterfront Seattle, is putting the conference on. The event will bring together artists, designers, historians and advocates to explore and discuss the nature of play, and how it could effectively be used on Seattle’s developing waterfront. 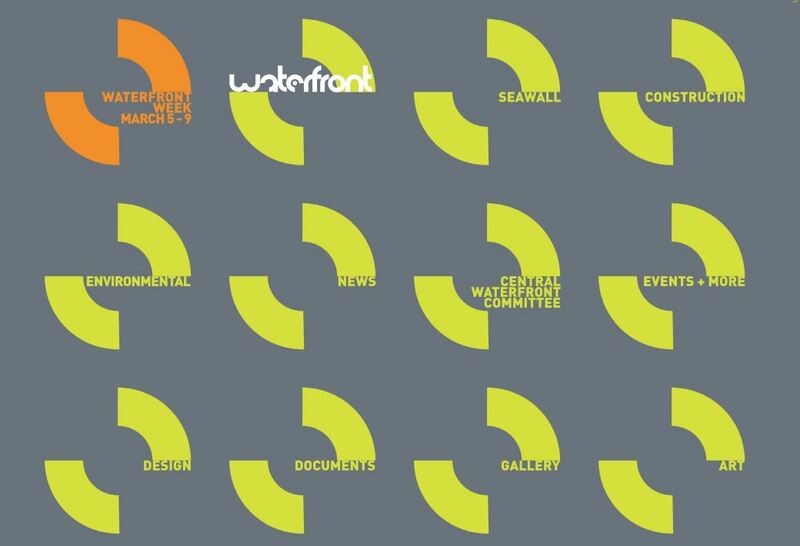 The conference is part of Waterfront Week, March 5-9, a series of events that will reveal design progress, share an insider’s look at how to build a seawall and talk about opportunities for art, design, and play on the waterfront and beyond. All events are free; but registration is requested. Tags: art, SAM, seattle, seattle art museum, Seattle Waterfront. Bookmark the permalink.